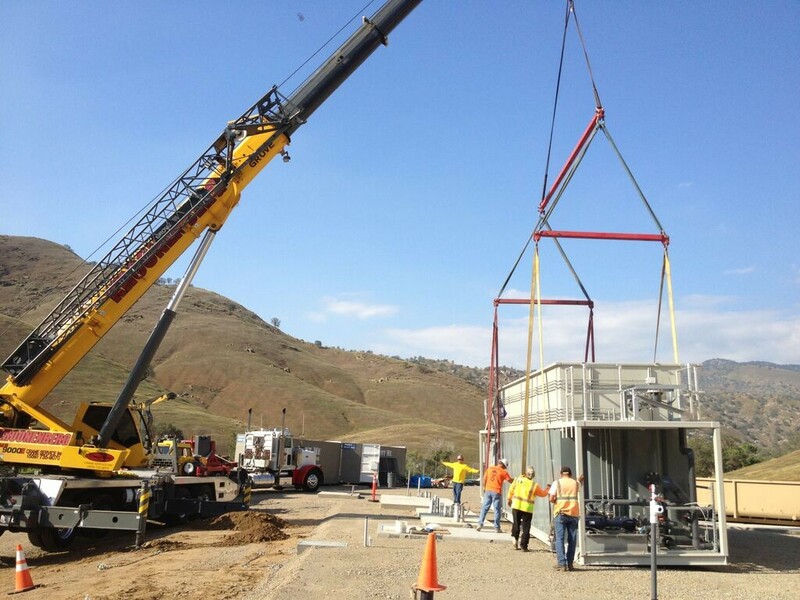 DESCRIPTION: IWS was awarded a contract by the Tule River Indian Tribe to complete construction of the Wastewater Treatment Facility at the Tribe’s property in Porterville, CA. The Tribe in conjunction with US Indian Health Services had a design completed for the overall system. 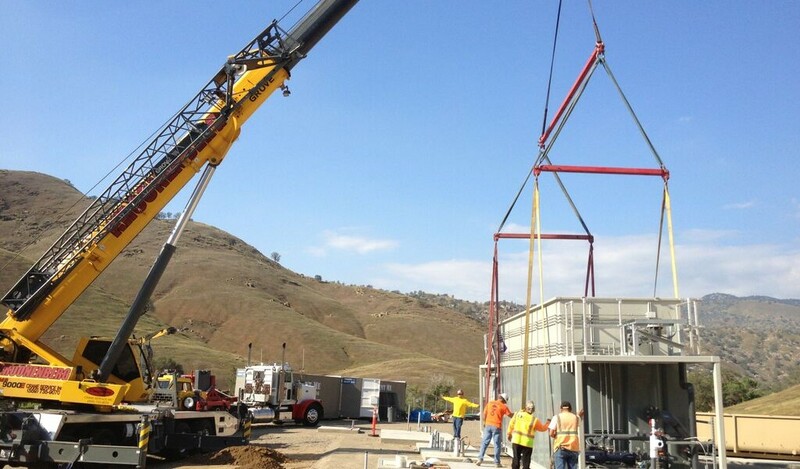 In addition to the installation of the packaged Ovivo microBLOX MBR, the project included connection to the residential conveyance service line and purchase and installation of a 96” diameter by 28ft deep duplex influent lift station. The lift station conveys influent, via pipeline installed by IWS to a 75,000 GPD package MBR wastewater treatment plant and two 12,000 gallon equalization tanks. The plant and controls, installed by IWS, then conveys the treated water to an effluent discharge systems, WAS pumps and dewatering containers. The treated water is ultimately conveyed to a 300,000 gallon effluent storage tank prior to disinfection and dispersal. The site work included installation of an Owner-furnished operations trailer, all structural work, underground and above ground process, transfer, and force main piping, all electrical equipment including MCC, multiple PLC control panels, 600 KW standby generator with load bank; all plumbing, pipes and valves; 300,000 gallon storage tank, all instrumentation and control equipment; site grading and paving; and all miscellaneous site work including fencing. The IWS scope included system testing, start-up, and support of the Owner operated facility.